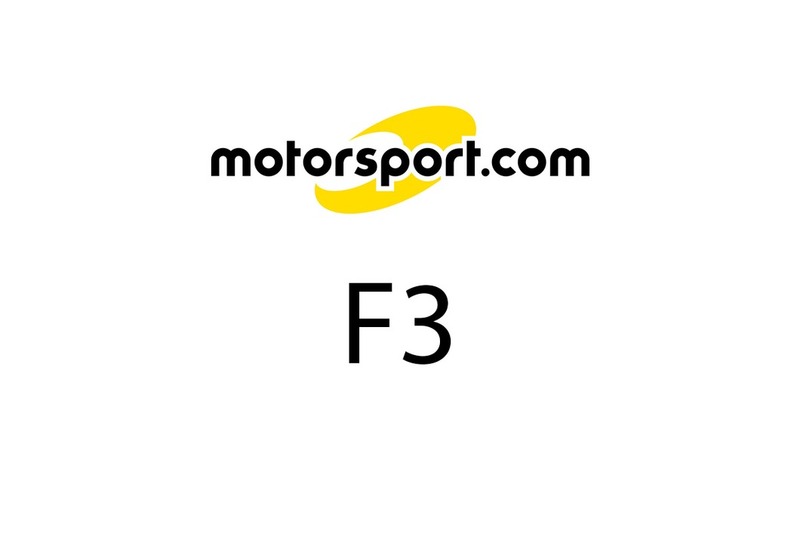 22-year-old American racer Paul Edwards shone in his debut Formula 3 test today at Pembrey. Driving for Alan Docking Racing, Edwards posted a fastest time of 49.8 seconds on the way to logging 120 laps of the 1.45 mile Welsh circuit. 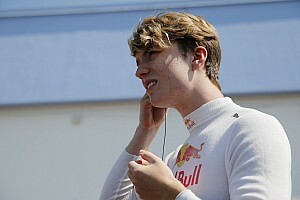 His time compared favorably to the best effort of British F3 regular Gianmaria Bruni, who posted a lap of 50.5 seconds while running in similar conditions on Wednesday. Edwards was delighted after the experience. "It was great to be back on the pace after a tough season and great to be with a team as professional as Alan Docking Racing. Everything gelled from the word go. I felt comfortable in the car right away and made a lot of progress during the day. I want to thank my main sponsor this year, Doug Mockett, for making it possible for me to do the test." Team owner Alan Docking was impressed with the Californianâ€™s pace and approach. "Paulâ€™s approach was spot on and a real credit to his skill and determination. 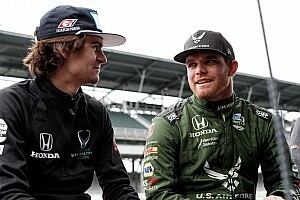 He has adapted to an F3 car faster than any driver I have had for a long-time. His fitness was incredible. He didn't have a trace of fatigue after a full day on a very physical circuit." Asked whether Edwards has the talent to race at the highest level, the veteran team owner responded, "No question." Edwardsâ€™ time was the team's quickest at Pembrey since 1998 and American chief engineer Paul Antony was equally enthusiastic. 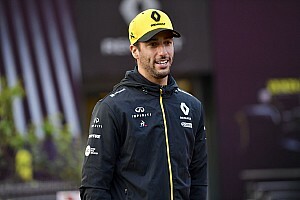 "Paul is a fantastic driver and he's got the talent to reach F1. His approach was superior to any rookie I have worked with in several years. Our goal now is to work with Paul next season." Edwards' readiness should come as no surprise. 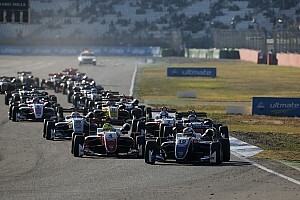 Only a year ago, he convincingly defeated newly-signed Jaguar Formula 1 test driver Tomas Scheckter and F3 standout Takuma Sato at Zandvoort in the last-ever EFDA Euroseries event. Edwards followed by dominating the FPA Winter Series, taking 3 victories from 4 races while flying the flag for the Valvoline Team USA Scholarship program. 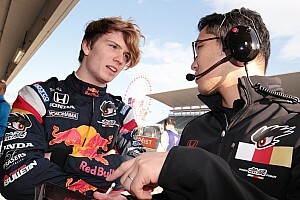 Edwards reflected on his performance saying, "It was an important day for me Having a strong F3 test will definitely help open doors. I'm going all out to make sure I have the opportunity to race with a team like Docking over here or a topline team back home in America next season."